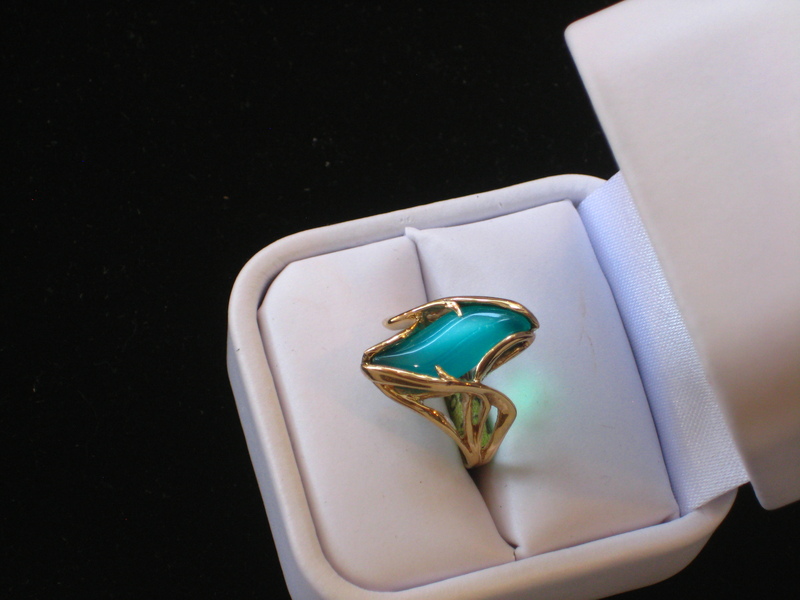 Gem chrysocolla is one of the most intriguing blue gemstones. 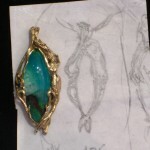 Pieces like these can be found in Kirk’s shop. 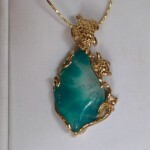 Chrysocolla is normally an opaque stone like Turquoise or Malachite, what make this stone special is the presence of Gem Silica, this gives the Chrysocolla it’s distinctive translucency. 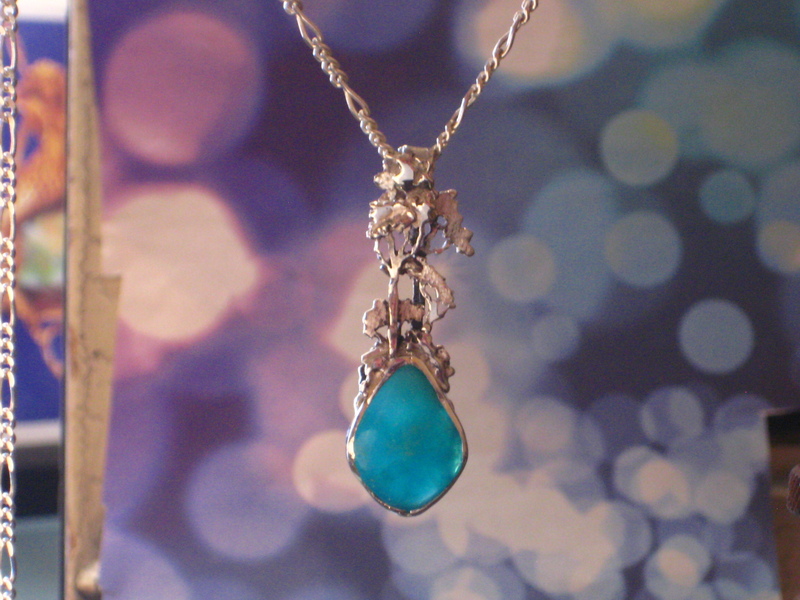 The aquatic color and the inner life speaks for it’s self. 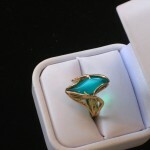 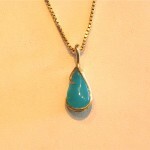 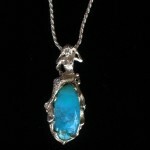 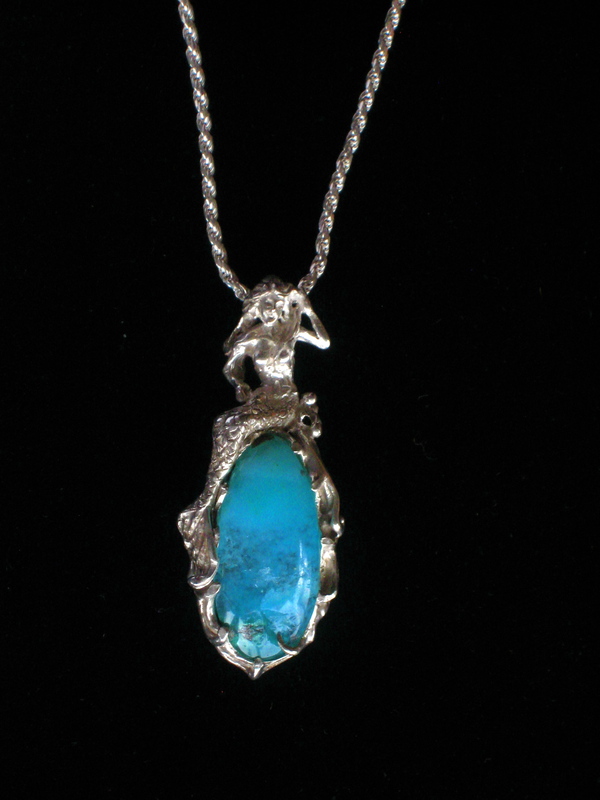 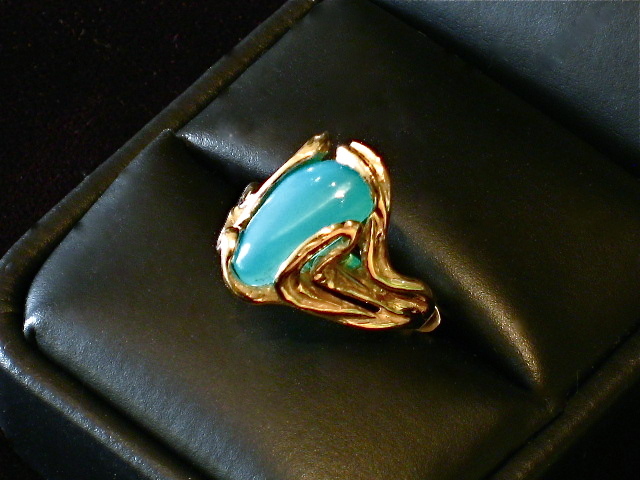 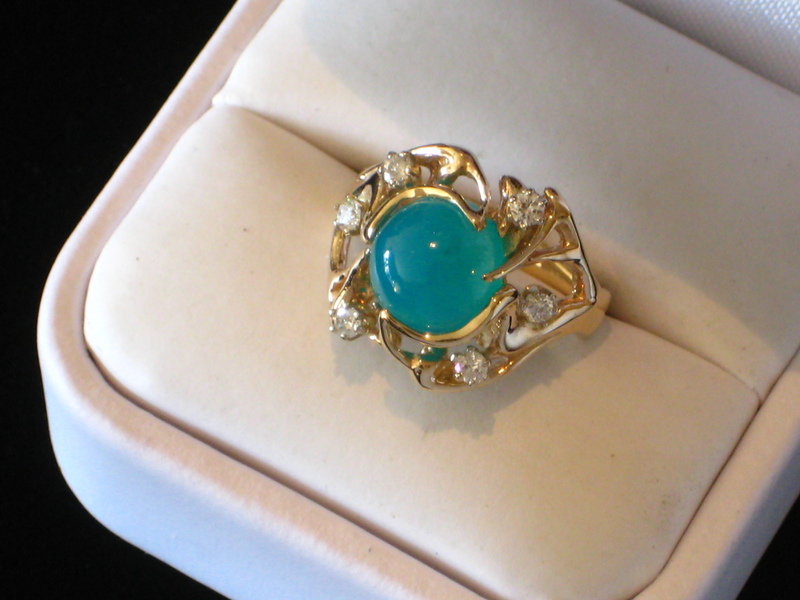 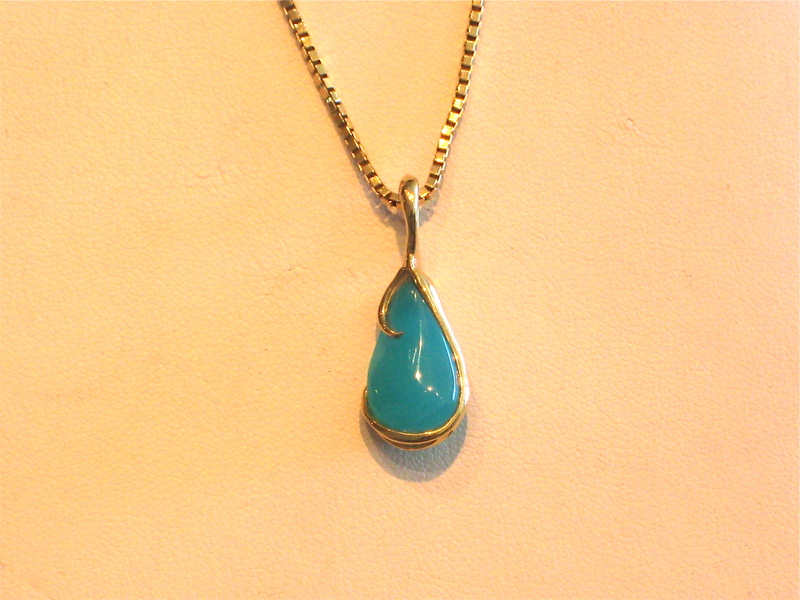 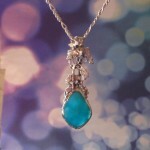 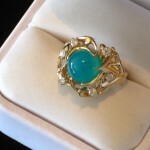 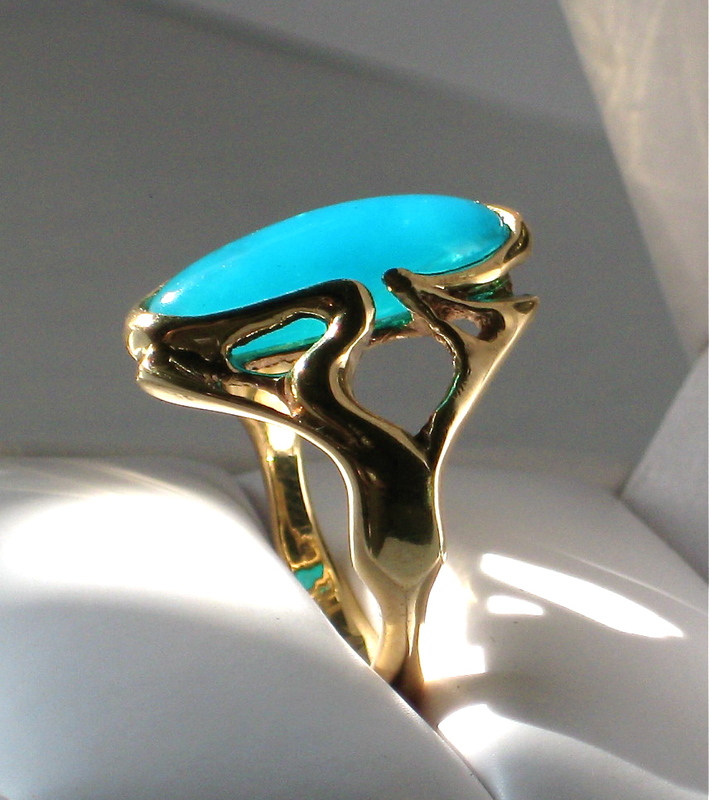 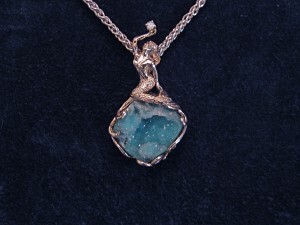 Here are several examples of this collector gem in one of a kind pieces we have made with gem Chrysocolla. Most of this gem chrysocolla material was mined in the 1960’s and 70’s. 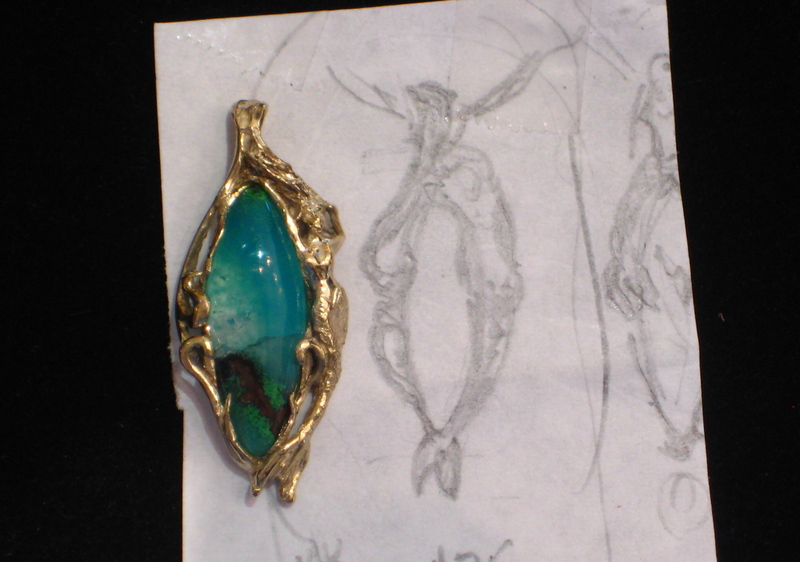 Some of the rough we recently cut were in a private collection, put away for the last 35 years. The soft blues and sooth curves offer a beautiful center piece for any of these one of a kind pieces with Gem Chrysocolla. 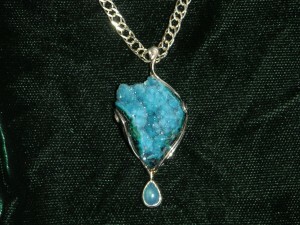 Chrysocolla occasionally form with small crystals on the surface called Druzy, these add a beautiful sparkle. 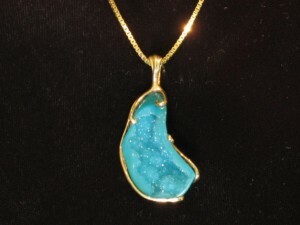 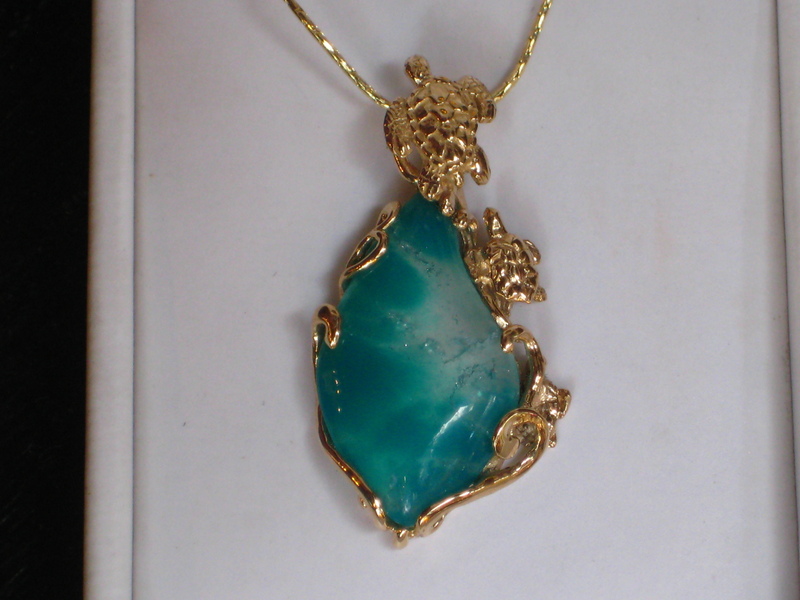 The natural color of the gem chrysocolla shines through the small Druzy Quartz Crystals on their surface.